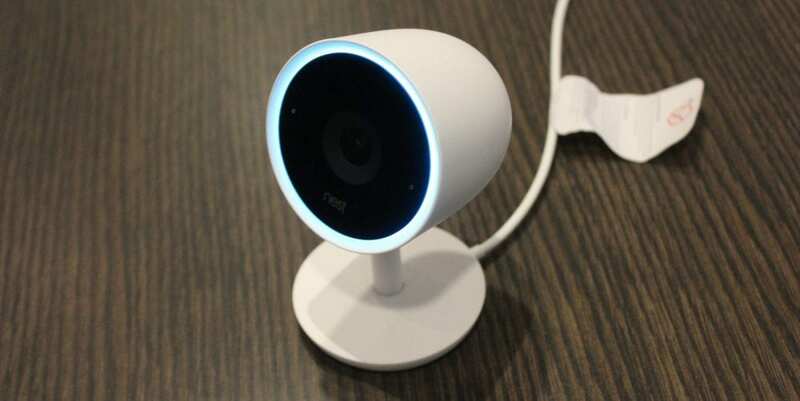 California based home automation company, Nest, has announced an update of its smart home IQ security cameras. It had recently added google assistant support to its indoor security cameras. 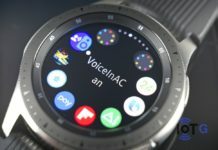 This is in line with Googles desire to integrate its Voice Assistant in all sorts of devices, a desire that was made known during this year’s CES. 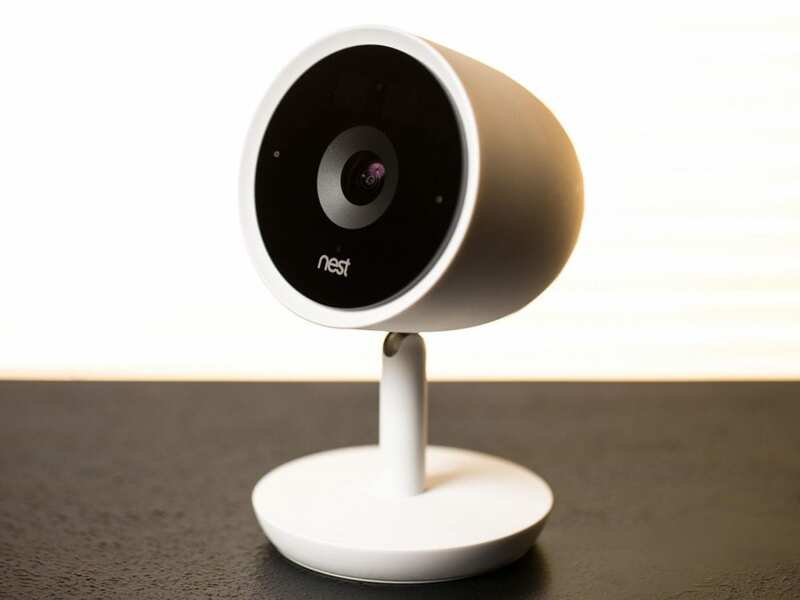 Users of the Nest smart home IQ security camera will now have the option of adding the Google assistant to their camera via a software update. The Google Assistant update on the Nest Cam IQ indoor camera will be very similar to how Google Home functions as owners will be able to access the same version of Google’s voice-based AI that functions on Android, iOS, and Google Home devices. You can ask your Nest camera questions about your calendar, the weather, set reminders, stream to a TV or control your smart home devices through the Nest indoor cam IQ camera. 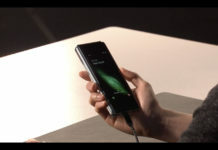 The camera’s blue light shines brightly as it listens to your voice commands, however, it has limited ability to function as a music player. Asides the update to their indoor camera, Nest is also adding a cheaper option to its Nest subscription plan. The new $5 plan will get you five days of video uploading unlike the $10 / 10-day and $30 / 30-day cost of the previous plan. 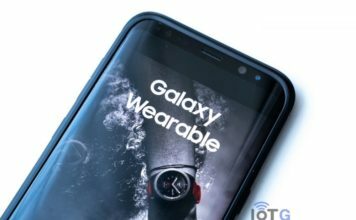 The smart home company had originally scheduled the integration of its camera with Googles Assistant for September but missed their deadline. Google’s Assistant will however not function with the outdoor version of the camera. 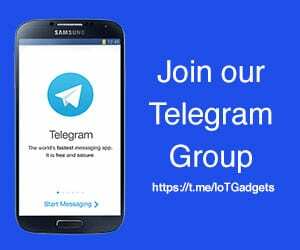 The update, however, had some technical hurdles such as the fact that the Google Assistant cannot control the nest camera directly. You cannot use your voice to turn the camera on or turn it off. But these function can be automated within the Nest app. Some features of the Google assistant won’t function with the Nest camera includes the ability to get the news, make phone calls, or play music and podcasts. Nest’s announcement of its integration of the Google Assistant to its Cameras comes after the company announced earlier this month that it is joining Google as part of the tech giant’s hardware division. Both companies would be working together on integrating AI across Google’s entire hardware ecosystem and we are looking forward to what they might have in store for us.